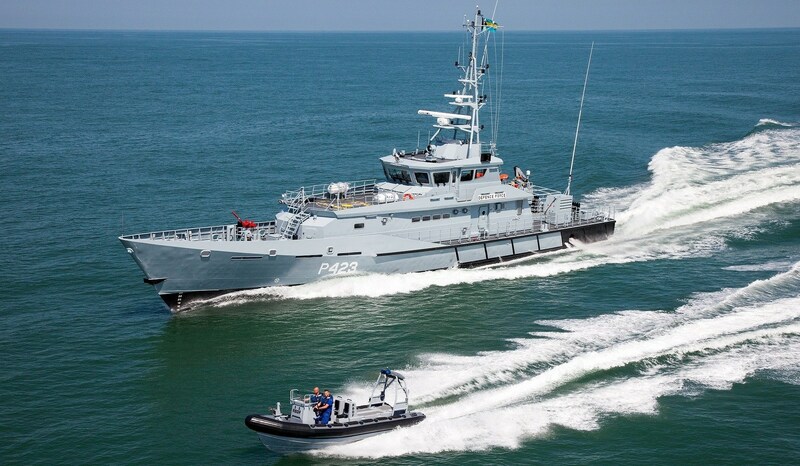 Dedicated patrol boat, based on the Enlarged Ship Concept, can be fitted with special communication systems and military equipment. 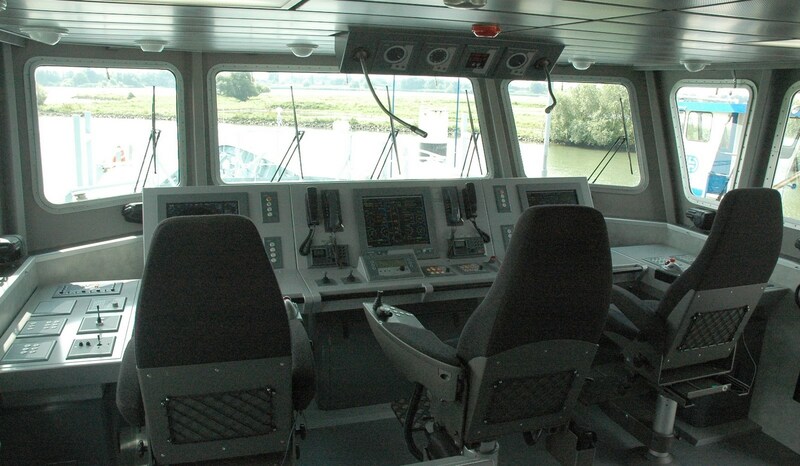 The positions of the working areas on board are well aft, where the ship motions are least, thus improving working conditions and decreasing crew fatigue. 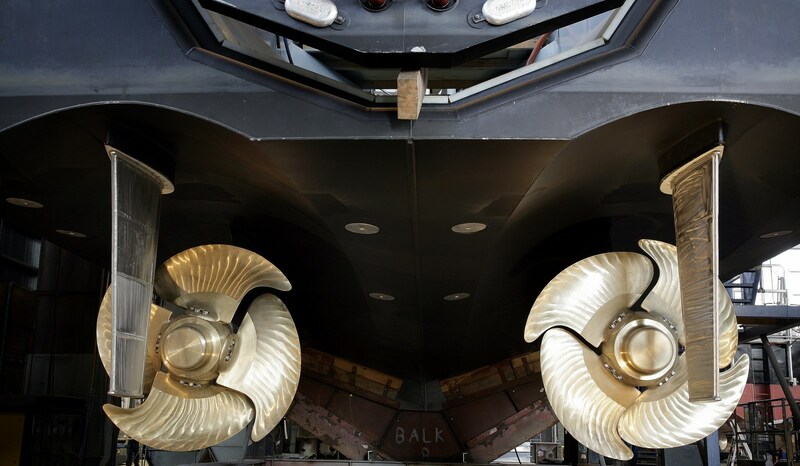 The slender hull lines produce great seakeeping performance and low resistance. 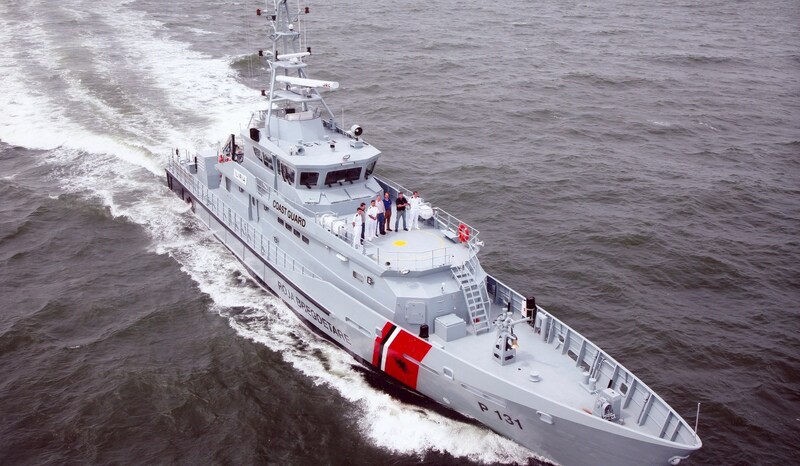 View the video about the Damen Stan Patrol 4207. 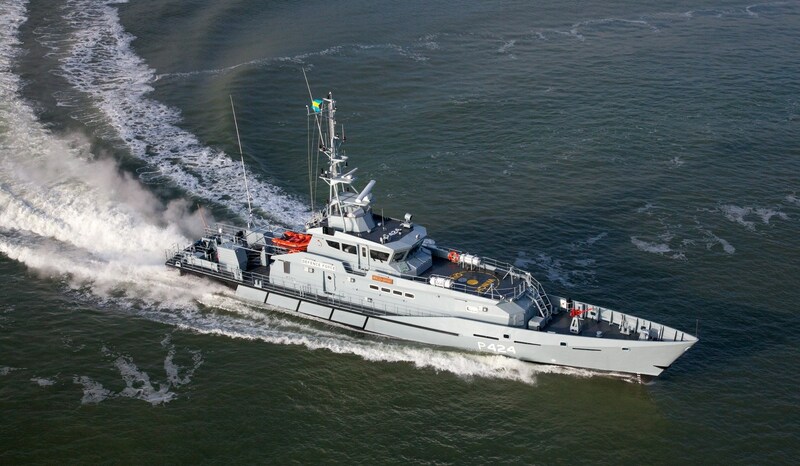 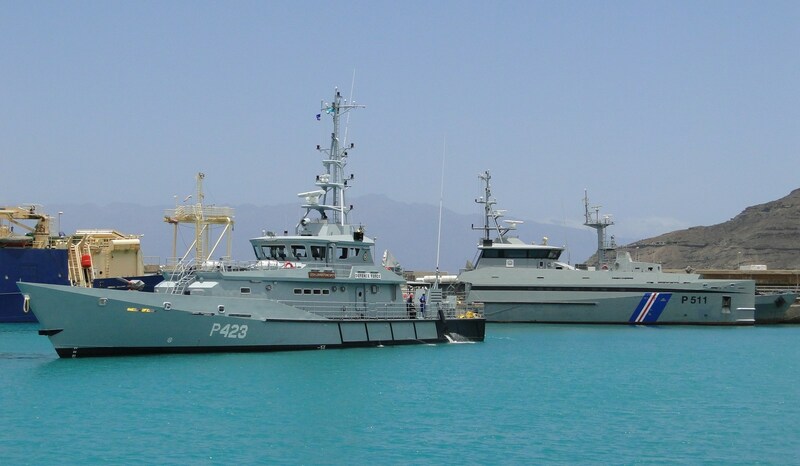 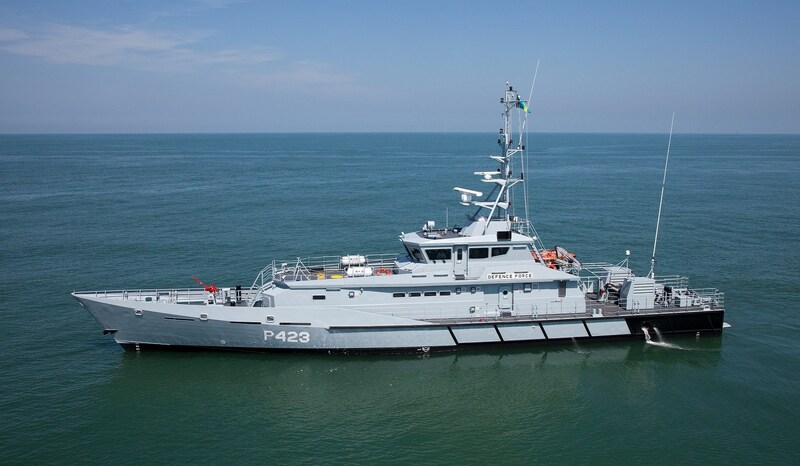 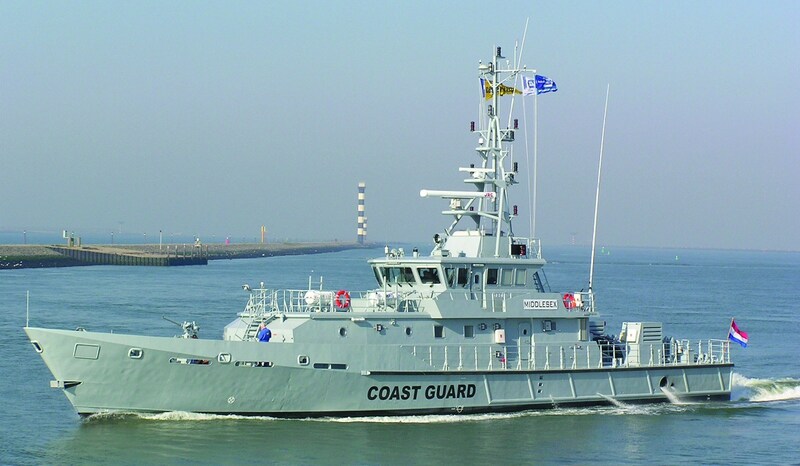 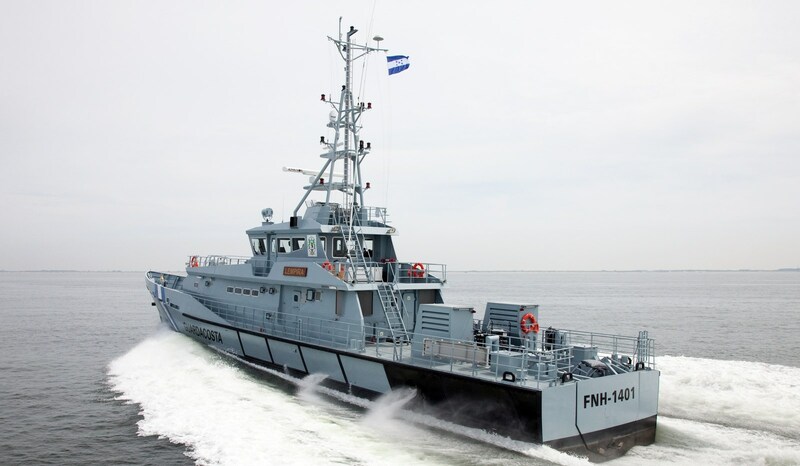 Built at Damen Shipyards Gorinchem, the Stan Patrol 4207 'Obzor' was delivered to the Bulgarian border police on July 16, 2010.